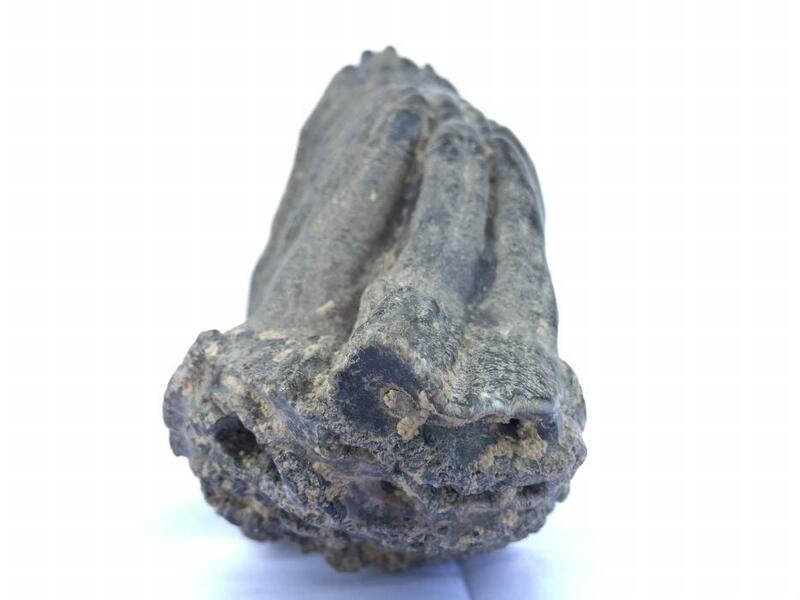 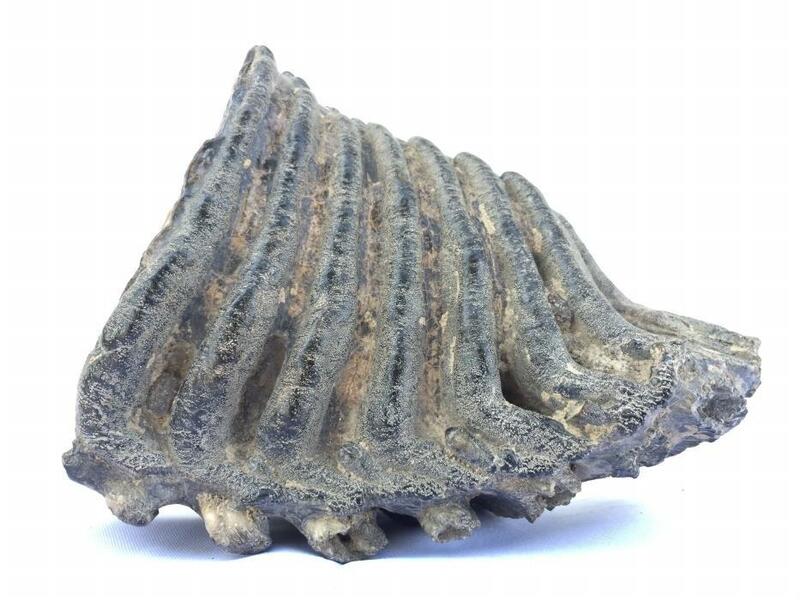 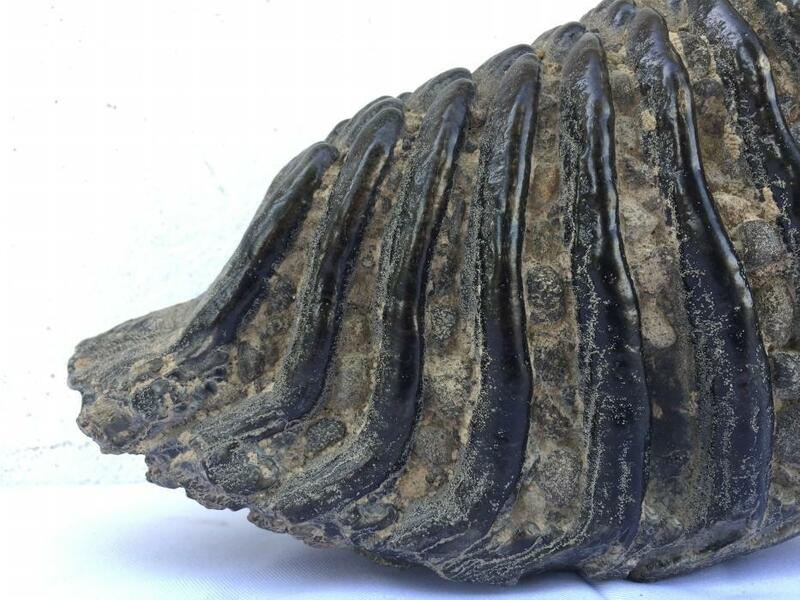 AUTHENTIC FOSSIL of what looks to be a ridge teeth from either a Stegodon or Mastadon, this specimen is amazing! 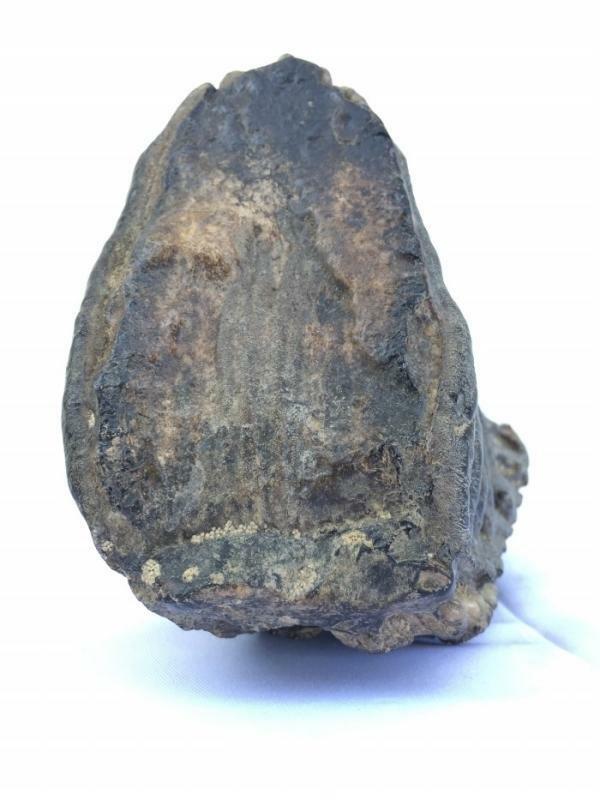 Original condition, no repair. 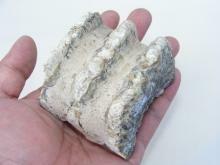 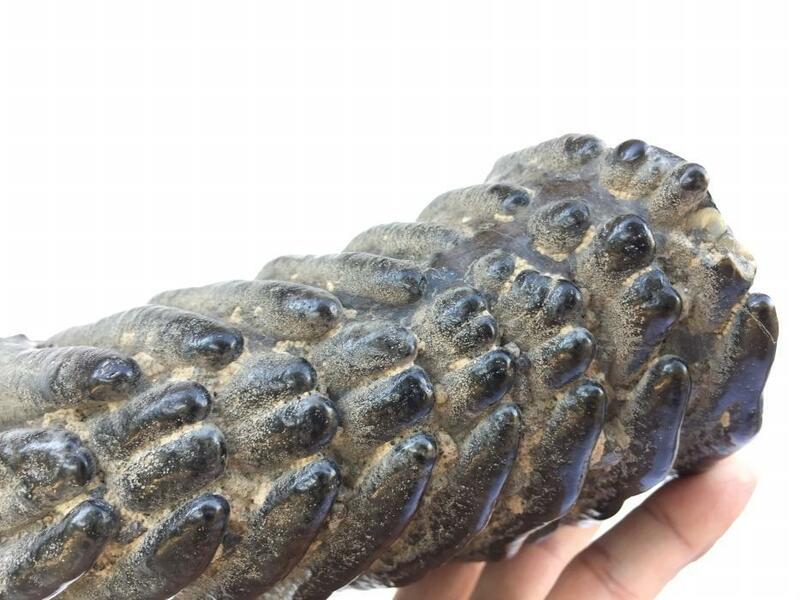 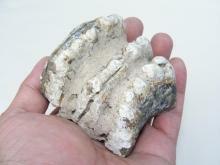 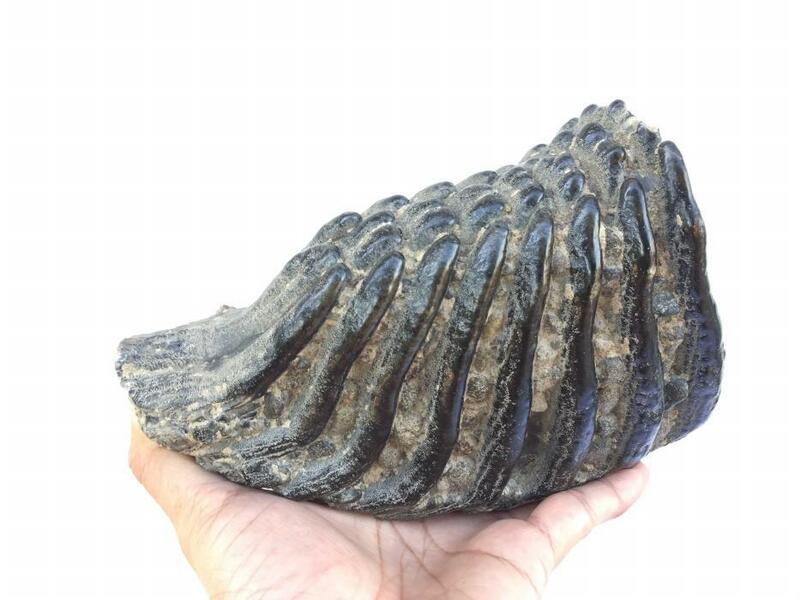 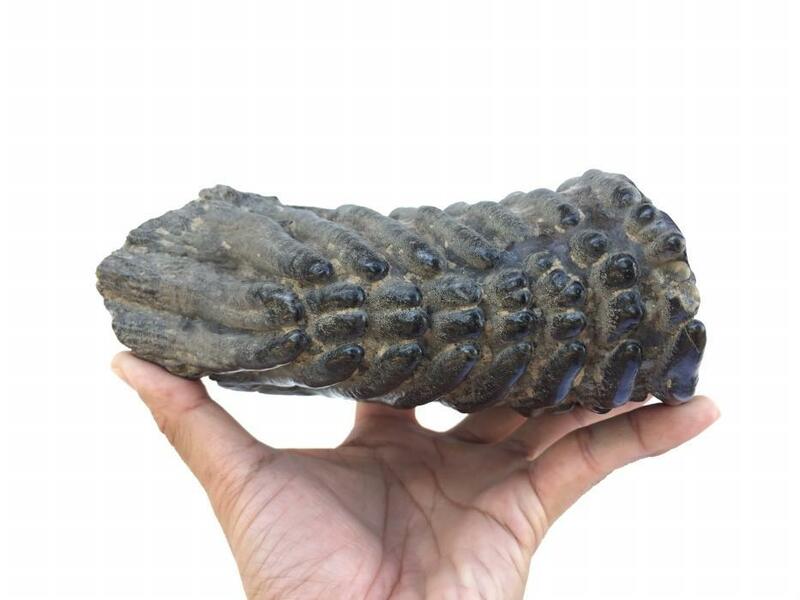 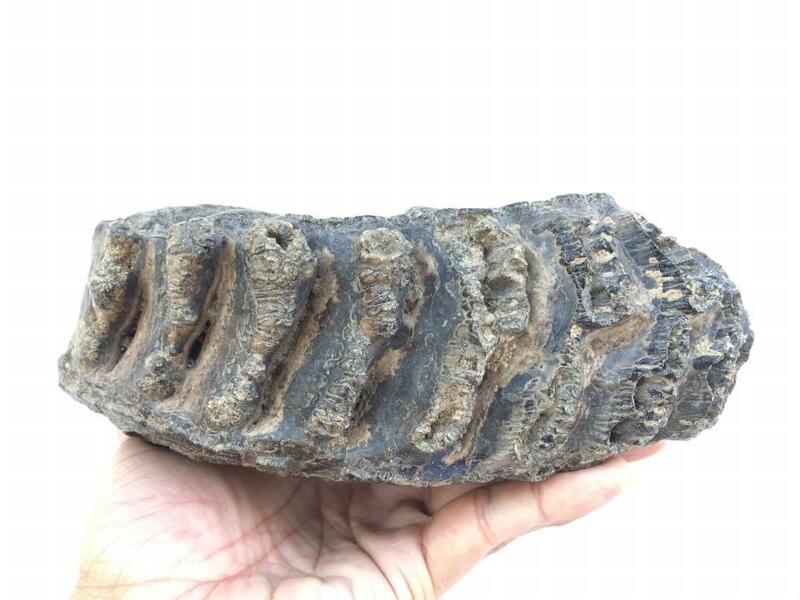 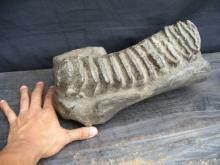 Items Similar To "AMAZING GLAZED 4.8 lb STEGODON / MASTADON TEETH Fossil Fossils Pr..."